In today’s generation, it’s all about how you look, how hipster you are and how many vegan marshmallows you can fit in your mouth and say “chubby bun-ana”. #Sustainable, #organic, #vego, #cruelty free etc hash tags are all the rage with celebrities, marketing platforms and social media – the eco trend is totally kicking off. If you want to go vegetarian, then go ahead, I’m not stopping you. It would be good for the environment and probably your waistline, I just don’t know how long I can live off tofu for before I go mad. What you should really consider, though, is how you can make your business a little greener, in both ways. In case you don’t get it, I’m talking making more money and saving the planet at the same time. Like batman. Economic studies have actually found that businesses using green technology and selling eco-friendly products have increased their profits more than non-mud worshippers. Customers like to think they are doing a good deed on visiting an eco-friendly service, some even check you out on Google before hand. Tap into this market folks, It’s growing. 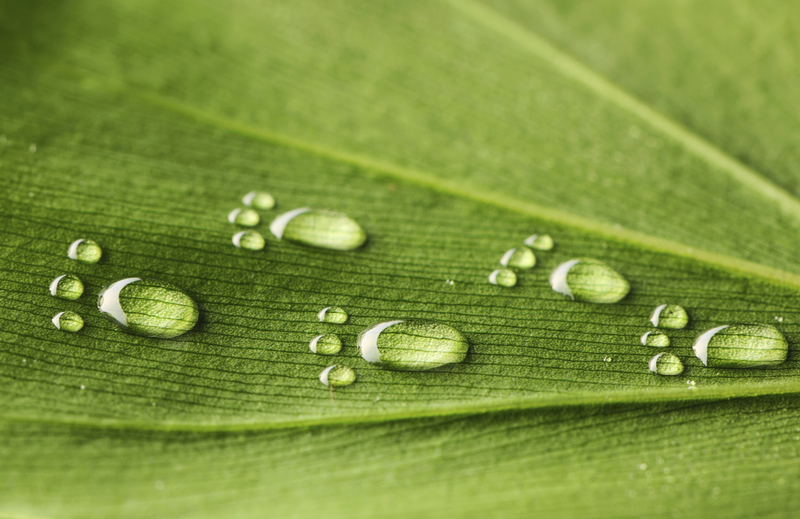 90% of customers actually expect businesses to operate for the environment. Pressure much? Spread your good news on social media etc, and people will both respect and want to visit you and your business more. Do it for Mother Terra. Obviously going green is going to help Mother Terra. Think about it, if she goes under where are you going to run your business from? Aim to prevent the waste of our natural resources and all that. You’ve heard it all before, I know. Turn your lights off, unplug stuff you’re not using, use leaves instead of loo paper, turn the tap off, take a shower at work and not a bath (haha), try solar power, build a windmill on the front porch, and use biodegradable sprays for cleaning. These will also save money on your electricity bill. Win win mate. Use LED lighting (lasts a really long time) or compact florescent lighting (saves 70% off your bill), or just set a mood and dim the lights, some clients might enjoy the increased flattery that comes with dimmer light. Learn how to recycle. I try to, but its helpful to have those little pictures on the bins that tell me which rubbish is allowed in that bin. My recycling bin is purely for milk cartons, as I just don’t know what else is welcome in there. But businesses like salons, that go through a lot of foils, should definitely learn. Be careful about the safety and legitimacy of some eco products, but things like swapping outdated appliances and hairbrushes etc for energy smart and organic products is always a sweet place to start. Careful now, don’t get your knickers in a twist. A great public image is what you all desire, I know you do, and it isn’t a terrible thing to want it. A natural byproduct of a positive public image is an increase in bookings, and we all want that now don’t we.